College is a time to learn and explore. The memories and friends people make during this time have the potential to shape the rest of their life. One of the most impactful ways to take advantage of this important part of life is through travel. Although it’s an old saying, “the only adventure you regret is the one you didn’t take,” it is still as true as ever. 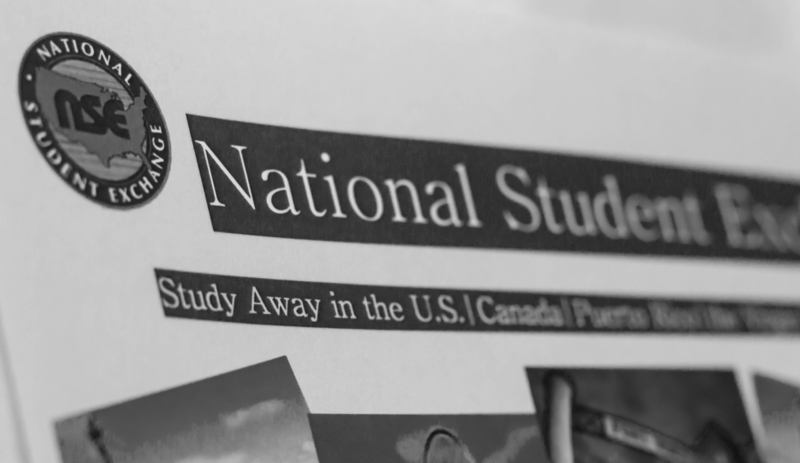 National Student Exchange is a program designed for students to study away from home in other American states, US territories (Guam, Puerto and the Virgin Islands) or Canada. Students will usually pay the same tuition as their current university’s. Traveling as a tourist is great, but studying away from home has a whole host of unique benefits. The experience can force students to be self-reliant, while also exposing them to a completely different way of life. Living with people who think and act differently allows students to challenge the building blocks of their beliefs and principles, which is an opportunity which many young people today don’t have. Not only are these experiences potentially valuable, but traveling enables students to make personal connections with individuals from other cultures. “Everywhere you go in Montréal you could find people from every corner of the world, especially the francophone world. Many people I met were German, Chinese, Tunisian, Arabic, French and even anglophone Canadian,” Wheatley said in an email. Wheatley noticed something that many students notice when they study away from home. Traveling doesn’t just allow you to learn about the area you travel to, it also allows you to learn about people from all over the world. Like many students who participate in this program, Wheatley learned the immense value of an experience like this. The places students go in the NSE program serve as a meeting ground. Meeting people from all over the world can give new perspectives that will further help students broaden their horizons. Studying in a new place and university can also provide an opportunity to study unique subjects available in other regions. Some schools offer programs beyond what you might find here on campus. This program uses its connections, experience and know-how to help students follow their curiosity. Heidi Wardell, the UCCS NSE Coordinator, and Margie Oldham, the UCCS NSE Director, work very closely on a personal level with individuals to ensure that each student has an easy time taking their studies around the country. The National Student Exchange maintains an online forum of travel stories from a variety of students who have decided to take advantage of this life changing opportunity. Just scrolling through and clicking on a few of these stories can display how significant the impact is of this amazing program. You can see pictures and read troves of stories at the NSE blog https://uccsnseblog.wordpress.com.